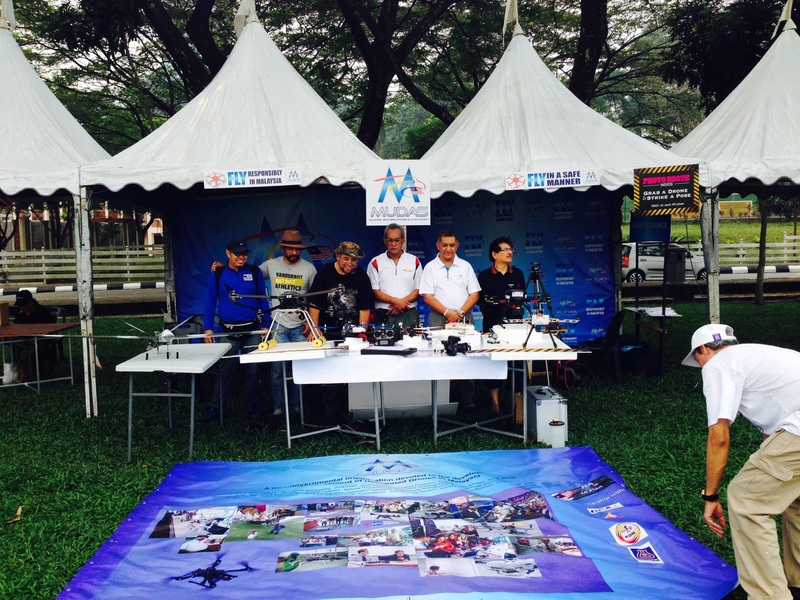 A non-governmental organisation devoted to the development and advancement of Unmanned Drones in Malaysia. MUDAS promotes social responsibility andeducational awareness for the drone community and provides training, mentorship and compliance in unmanned flight operations. Act as a conduit between Government and Public in areas of Public Policy (includes regulatory and licensing for compliance in Unmanned Flight Operations). 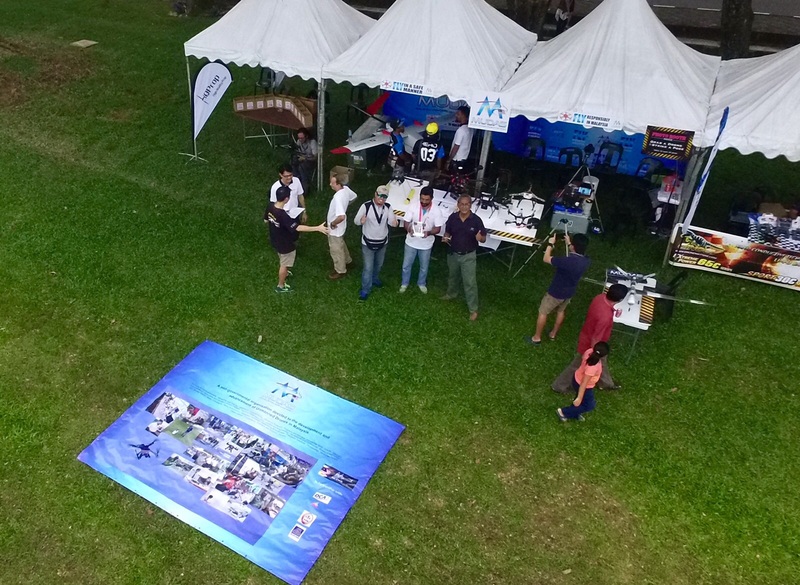 To gather activists, flyers, hobbyists and supporters in the usage of remote control unmanned crafts, to delegate issues regarding the activities for hobbies, recreational, sports, commercial and also to help government and society in various missions like security, emergency and accident. To protect the interest of members in running their activities whether for recreational, social responsibility or commercial. Organising programs related to remote control craft(UAV Drone) for the purpose of promoting it to the public as a hobby, recreational sport and career. 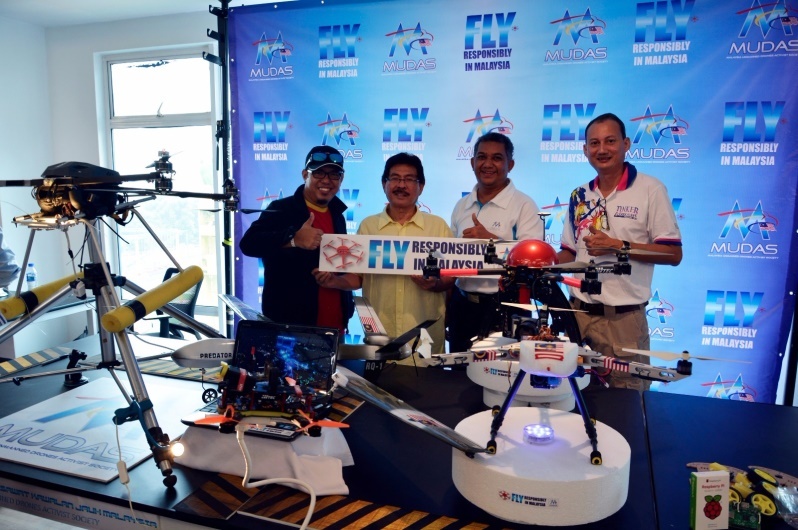 Teach and train users, pilot hobbyists remote control craft(UAV Drone) in becoming skillful in controlling crafts and to follow standard regulations and safety procedures so that the activities will not endanger or cause injury to public and own self. This also includes damages to public and privately owned property. Provide suitable and dedicated areas for members to test and train their crafts, to offer advice regarding unmanned crafts and remote control equipment. To provide dedicated workshops for invention, development and repair for the crafts and related equipment and devices. To raise funds to implement society activities such as conduct technical courses and unmanned remote control craft skill training and to organise competitions locally and abroad.